Low-cost, two-board computer system with 4 MB RAM and 1024 x 768 monochrome video output (for 98786A monitor - included in the price). 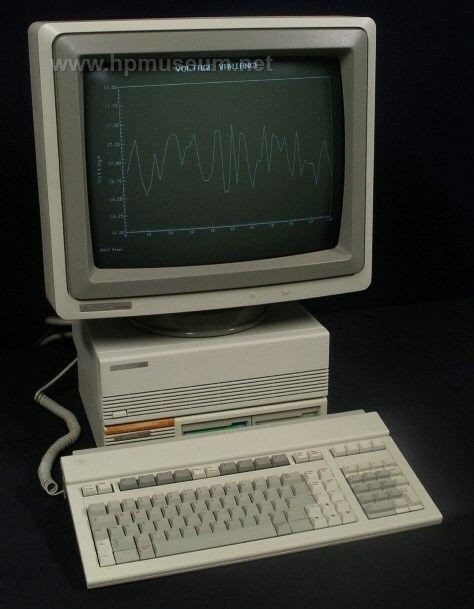 The 318M used the MC68020 processor running at 16.67 MHz along with the MC 68881 floating point coprocessor. As of 2014, we only have two 9000/318M computers in the museum. Both work fine.